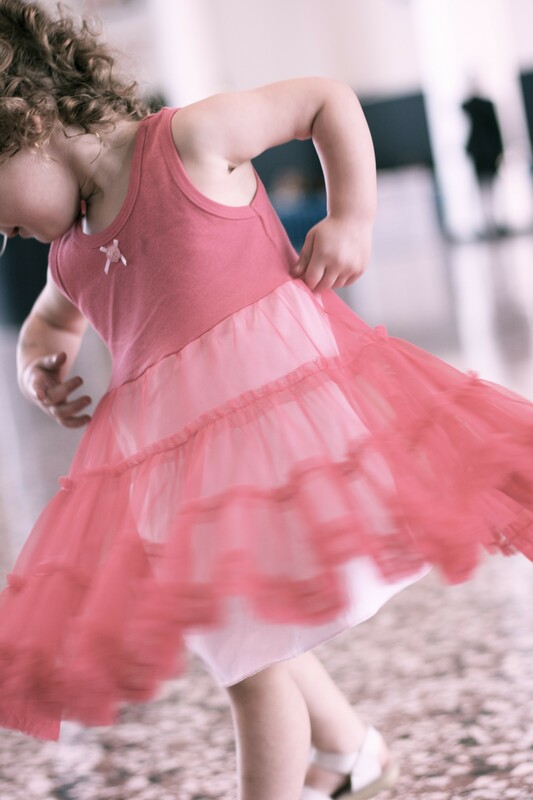 Twirl Factor. . . — my.life.at.playtime. 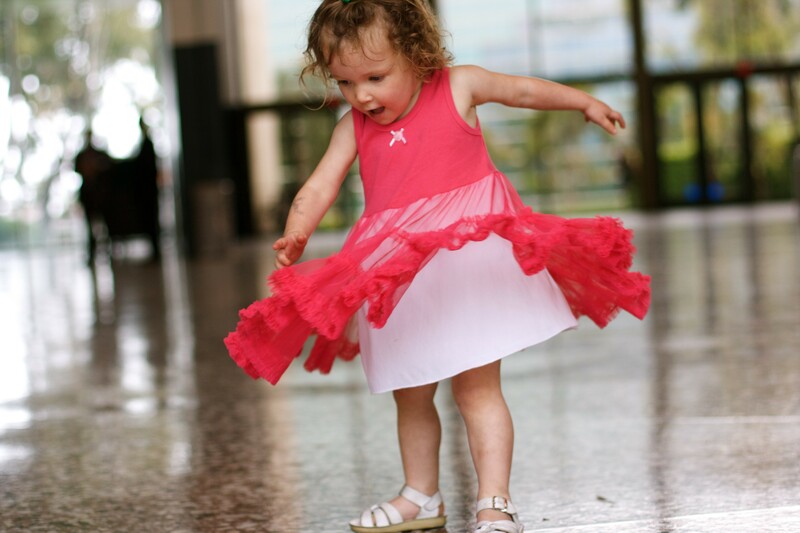 No dress or skirt is worthy of Greta's adoration unless there is major twirl factor. 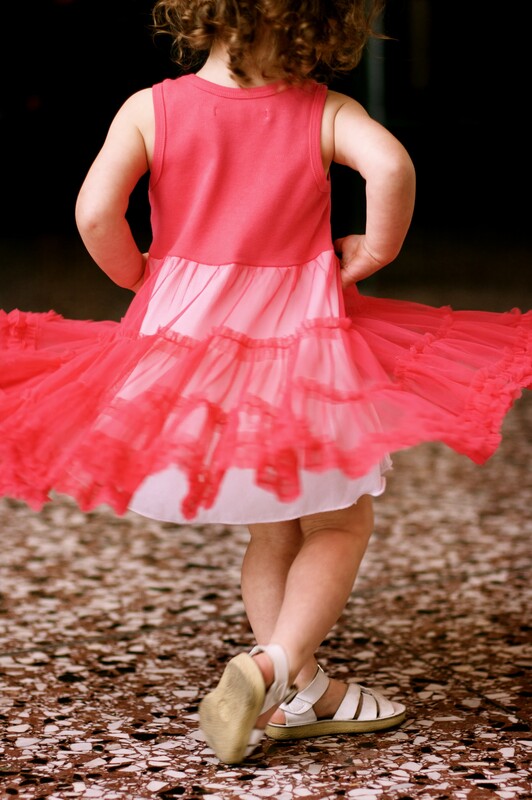 In fact, each and every time I put a dress on her she does a tester twirl. If it is not to her liking we have a major battle on our hands. Well to her delight, I pulled this dress from the closet, saving it for over 2 years! 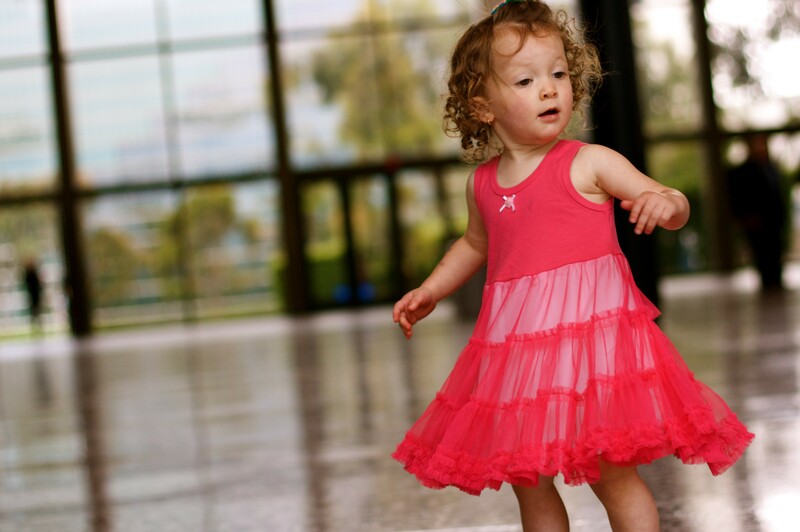 Tati bought her this dress before she was born, let me tell you, it has major twirl factor. 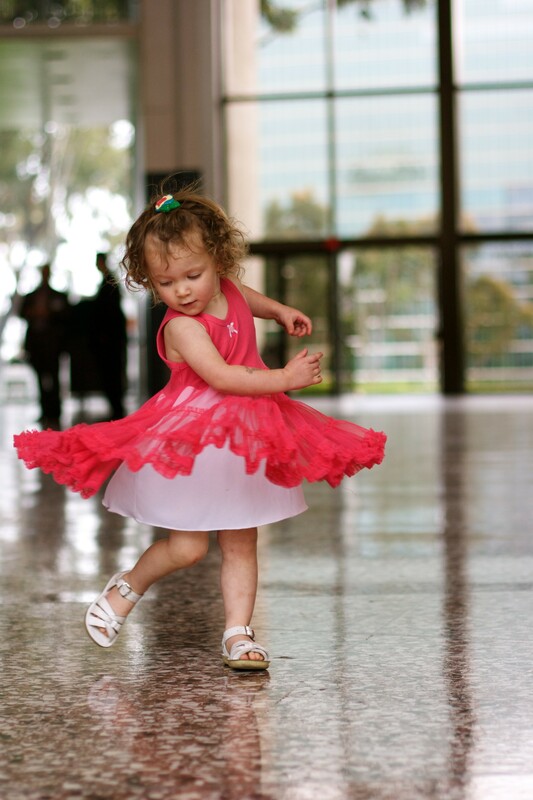 All day long, she twirled. . . and twirled. I managed to snap a few photos. You can see how serious she is about her swaying skirt. And these are just a sampling of my photos if you can believe it. It was so hard to only pick a few to share. No wonder I log into iPhoto and have over 10,000 photos taken in only the last 2 years.